Steady loopable shot of a babbling brook. HQ video/audio. 4k00:25Beautiful aerial view of a waterfall in a remote canyon in the Canadian Mountain Landscape. Taken in Monmouth Canyon, Squamish, British Columbia, Canada. 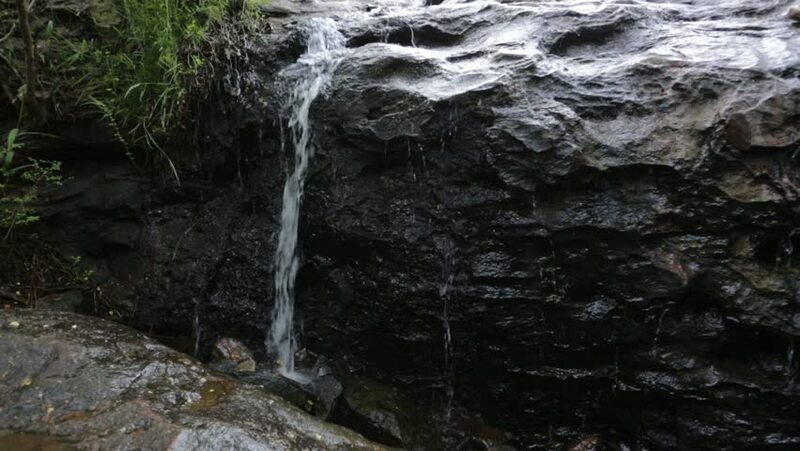 hd00:09Small waterfall in Luskville Falls Trail, Gatineau.